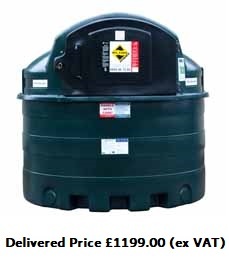 Bunded Tanks is now part of Acumen Waste. 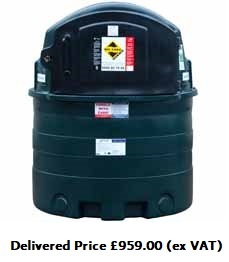 Bundedtanks.com was launched in 2006 offering a limited selection of popular bunded tanks at competitive online prices. The site has grown and so has the range of products. We are now proud to offer all of our customers this very comprehensive selection of keenly priced products and accessories. 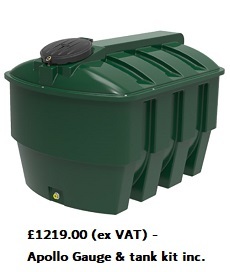 For more information on our bunded tank product range call 0800 118 2165 to speak with one of our experts today.